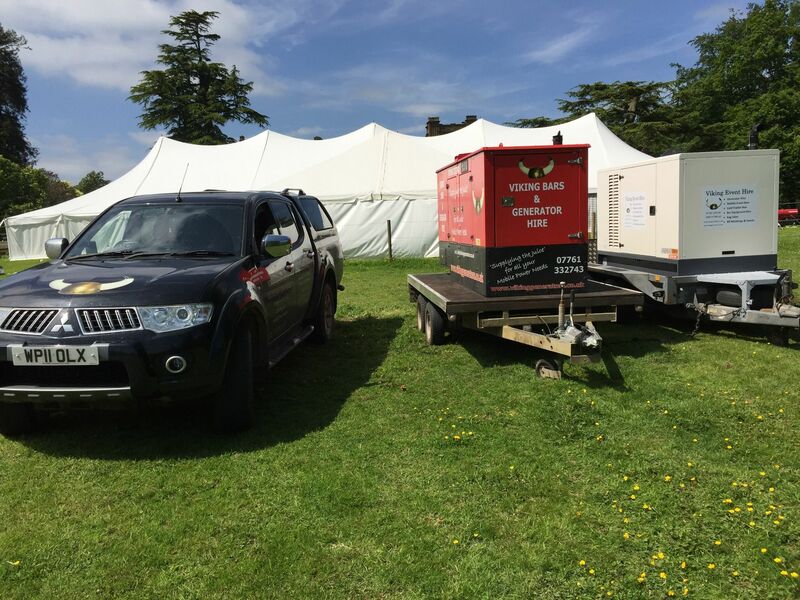 One of our main hires is to power marquee weddings, we know how important your wedding day is and we supply reliable equipment with our 24/7 backup. We also have Denyo ultra silent sets perfect for when the noise needs to be even lower! From harvest homes to small festivals we power you all! 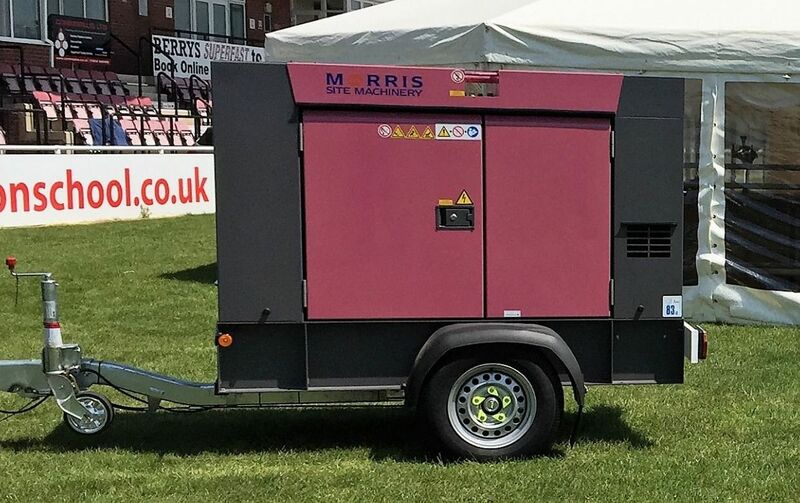 We have various size generators and all cabling and distribution to ensure your event is reliably powered up. We have powered celebrity weddings and bands such as the Wurzels many times to name a few. On site power when you need it. We have all the distribution and cabling along with long running bunded fuel tanks. 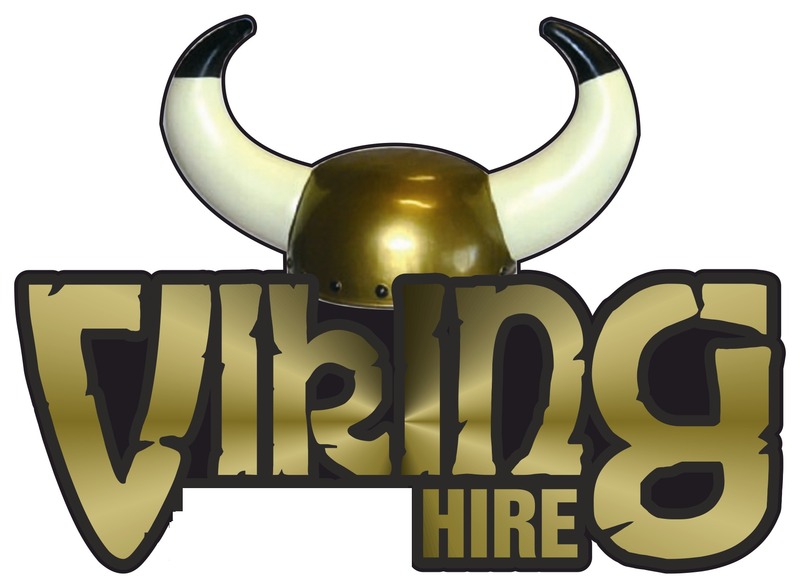 Short or long term hire available as well as last minute, give as a call! 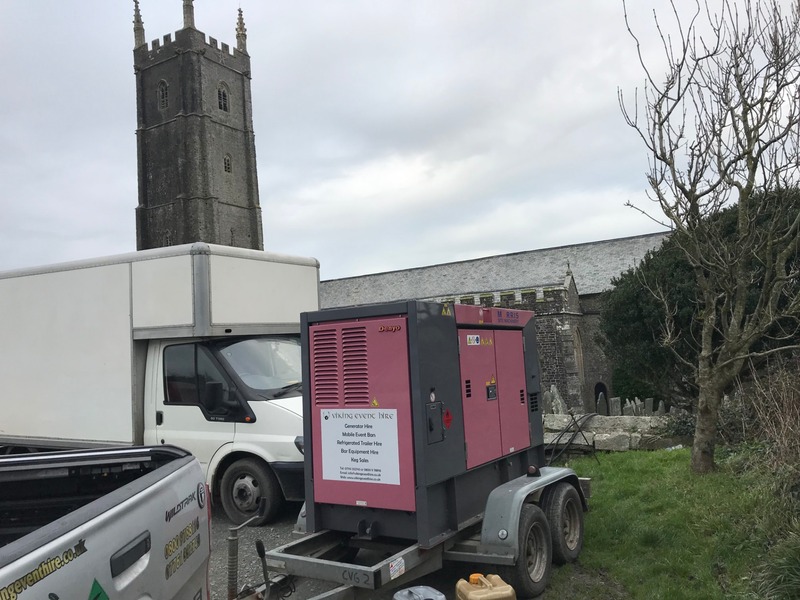 We can supply our ultra silent generators for productions, from filming to outside broadcast. We offer long term site generators with large separate fuel bowsers. We regularly come to site and service these sets. 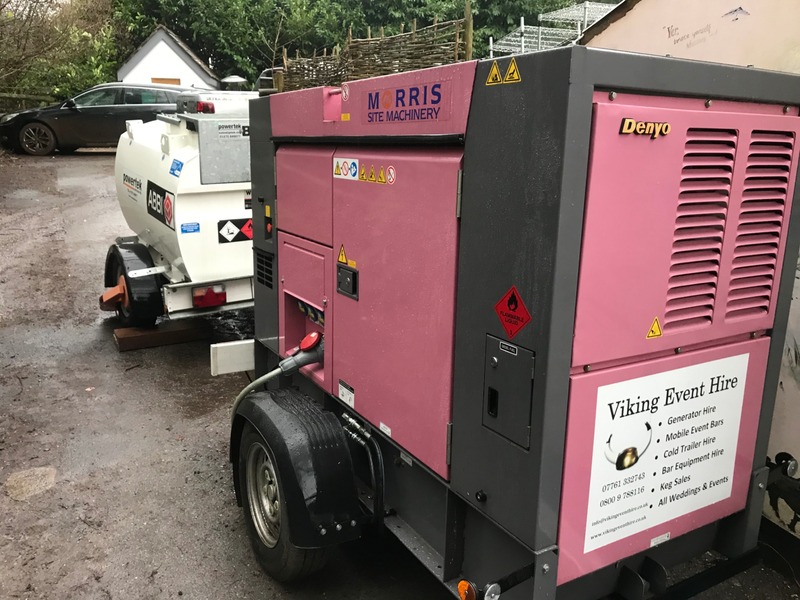 Viking Generator Hire offer mobile power for when there is no mains electricity or the mains is not sufficient. 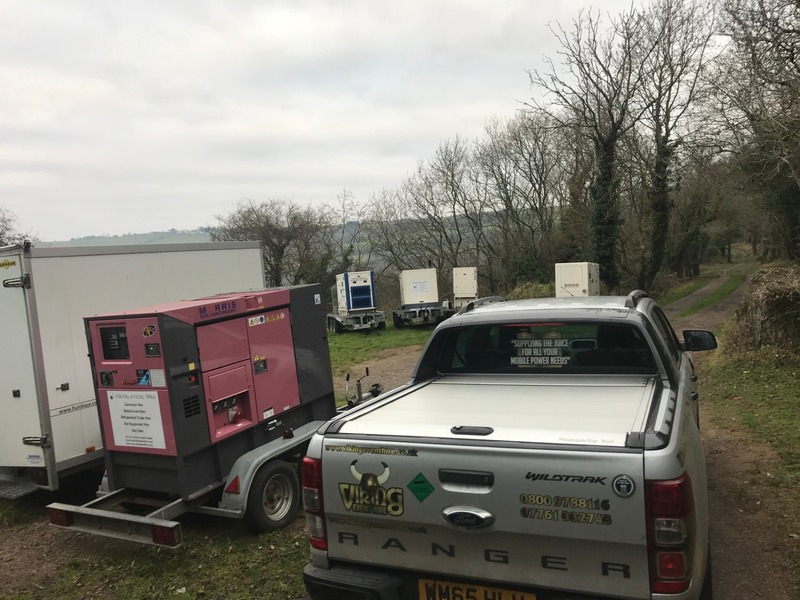 Offering generator hire Somerset, generator hire Bristol, generator hire Taunton and generator hire Bath plus all surrounding counties. Our units range between 6 kva and 100 kva. We now offer Ultra Silent Generator Hire with our new Denyo Eventa sets, these are whisper quiet and are perfect for all event and production work. See the pink sets in our pictures. Long Term site generators - with seperate fuel bowsers. All of our units are super silent or ultra silent and trailer mounted. We have four wheel drive vehicles to position our generators almost anywhere you require. We supply all main cables, distribution boards and a wide range of cabling and sockets. 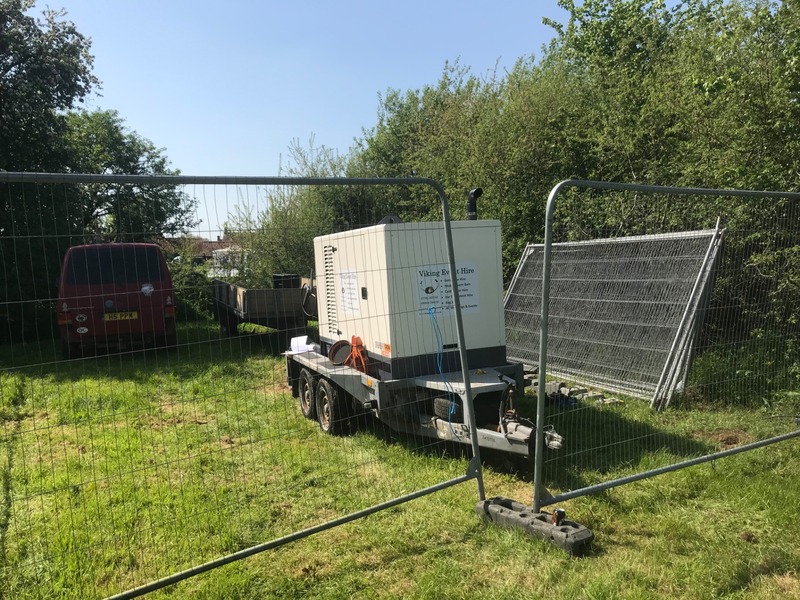 We are taking bookings and quotes are free, so let us know what you are planning in plenty of time and we can secure your event services with a very competitive generator hire quotation. Please see top of page for our contact details or click contact us and fill out our quick online form. We can also help out with last minute generator hires if the situation arises. 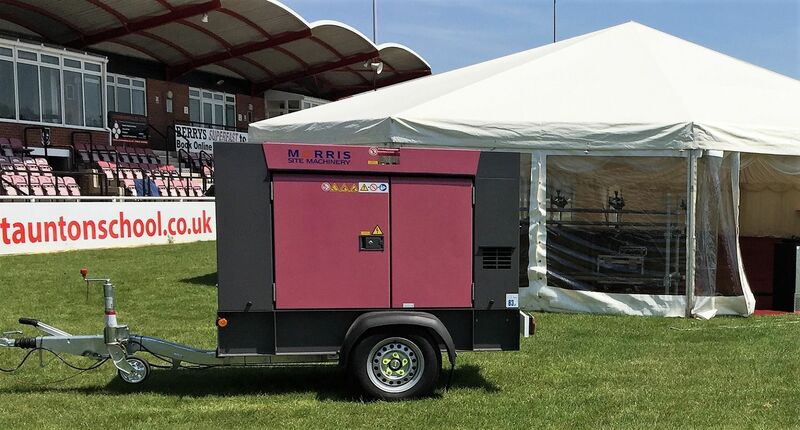 These ultra silent generators are whisper quiet, great for weddings, events and productions. Currently we have 37 kva sets. These are our main rental sets and range between 6 kva and 100 kva. Each set has a bunded fuel tank and are trailer mounted. We hire a wide range of cabling and distribution boxes. Also adaptors. 63/3 & 32/3 and single phase 16 amp and 32 amp. Leave us a google review here. Thanks!